This Christmas we had a secret Santa thing going on with my friends and guess what my present happened to be???? 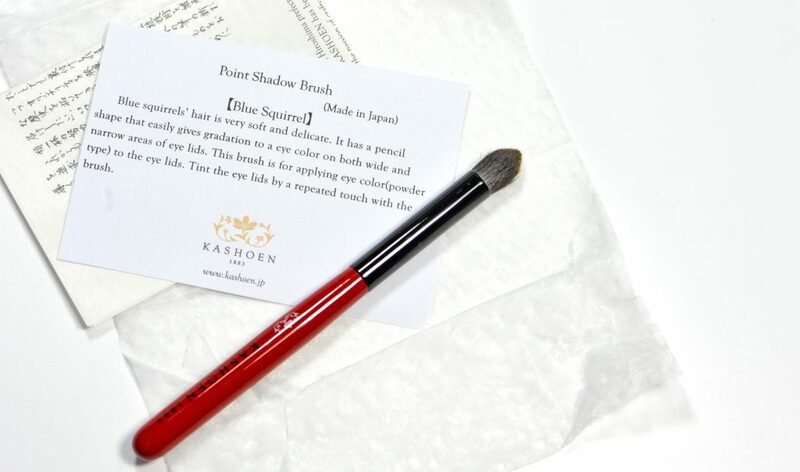 A KASHOEN BRUSH!!! 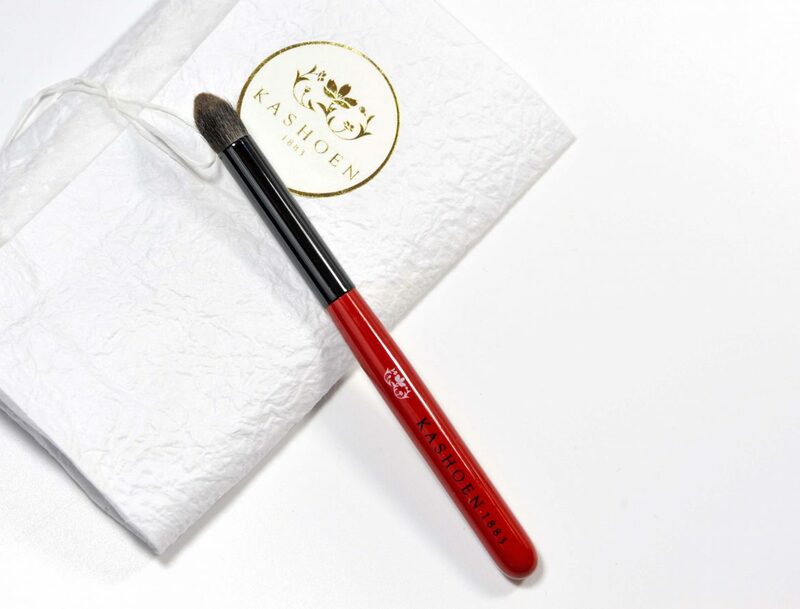 A brand newly released Kashoen brush!!!! It’s grey squirrel, has a price of 7’000 JPY + tax, the hair length is 14mm, width of the ferrule seems to be 9.5mm, just below 1cm. It’s available as shown here in red handle/black ferrule, or gold ferrule/black handle. 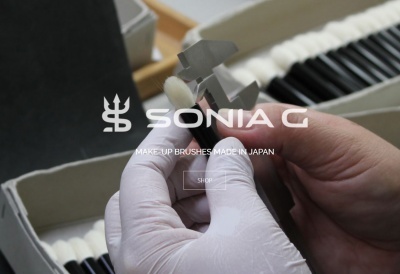 It may also be already available with the black handle and the purple Echizen Urushi ferrule (this is likely to be more expensive but so gorgeous). It’s squirrel hair that is very densely packed and powerful, there is a thick base before it goes to a dense point, makes it good both for deepening the crease or directional blending under certain conditions. I have used mine many times and enjoyed it dearly, however I found a few downsides, they may or may not apply to you too depending on your eye shape, on how you use it or what you use it for. It’s dense, so if I use it to pack color it will pack a lot of it, I have to carefully leverage the amount of product to pack on the brush and keep the placement only on the outer half of the crease, if I bring it towards the inner side, for example with windshielf motions, the application will end up too wide. If I use it only for blending, since the point is thick I get lots of power but not very controllable, it’s directional but its shape doesn’t make it the best effortless blender, I would rather use a more rounded brush that will put similar blending strenght whatever the angle. When I love it more is to work with sheer transitional shades where I don’t need to use too much care. At the beginning I thought this shape was really nice and that I would use it every day but I can’t, I still enjoy it but I wouldn’t consider it an effortless brush for me, part of the reason is due to my eye shape. I hope that whoever has it, will comment here and share how they use it and how they are loving it! A similar brush that works better for me it’s the Kumano Fude Select Shop SS4-4, HOWEVER, it is not that soft, soft enough on some days, not soft enough on others, depends on how much sleep I was able to get or how sensible my skin feels. 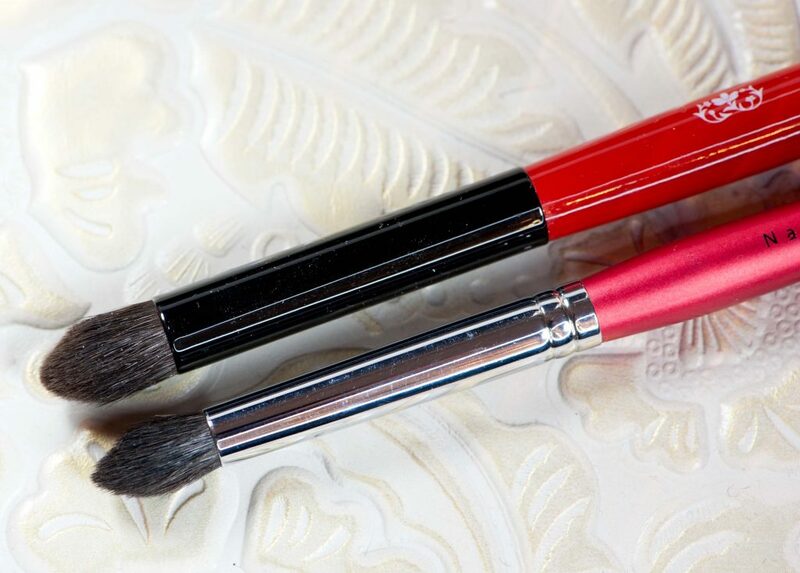 You’ll notice that the tip is more pointy and the brush is less dense so to work with darker colors that brush is much more forgiving and appropriate. Versus other pointy brushes, it will give you an idea of how thick its base is. The pencil brush that you see underneath is a Kashoen pencil I bought when I visited their boutique 2 years ago (I still did not see it online), it’s not super soft (I think it’s goat) but the shape does not budge and the application is effortless, I prefer a well shaped and efficient brush versus a too soft and floppy like the Chikuhodo Z-10 below. My Chikuhodo Z-10 is a bit too floppy to allow a controlled application, I think some of these batches were great, more dense and less pointy but mine is not easily controllable (not dense enough for that length). The two Suqqu brushes here are the old Suqqu S and the new one (from their recent set). You can see how different they are. 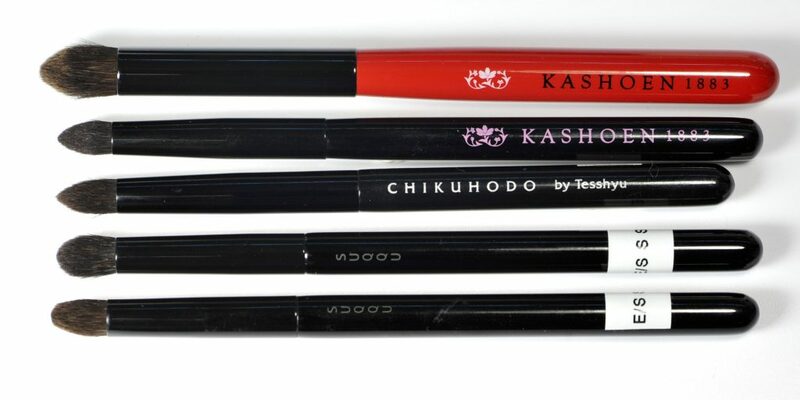 The Kashoen E/S L is not a pencil brush but it’s not a world apart from the new S in terms of precision. Last time I checked, this Kashoen E/S L was not on their website but you can actually contact them by email and process your order by phone even if you live abroad, not easy but they are very helpful. Thank you to my sweet friend Novy who gave me this wonderful present, I am so so grateful!!! I knew this brush was coming and I was really looking forward to it, but she managed to secretly go past me and surprise the heck out of me. KASHOEN POINT SHADOW BRUSH L was last modified: February 12th, 2017 by Sonia G.
This is a beautiful brush. I like compact brushes. 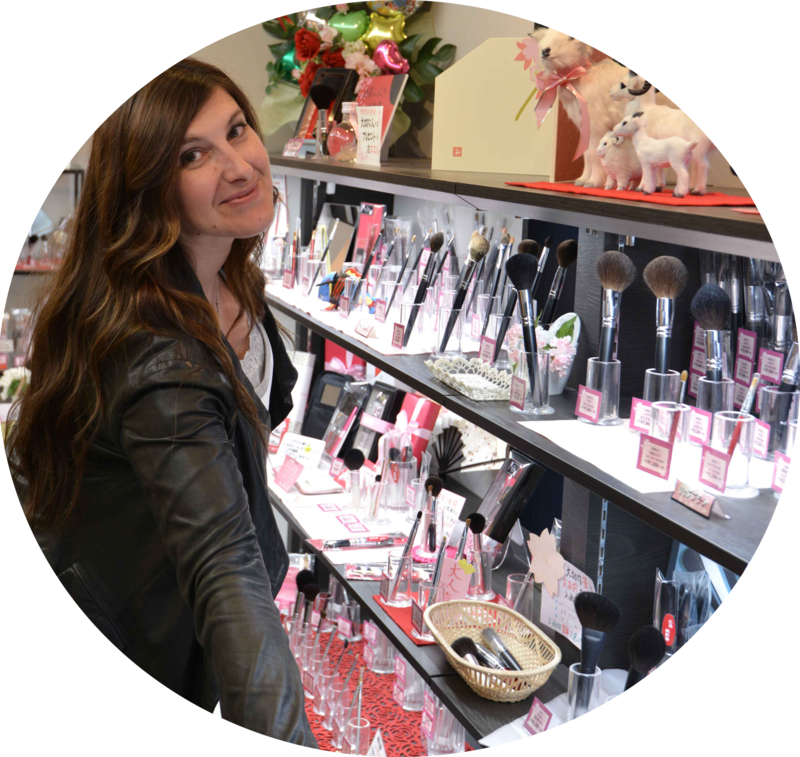 Unlike that holiday Goss brush…mot my style. I am curious. How many brushes do you own? Yeah, different eyes/eye shapes need different brushes, that’s definitely true! Not sure if this one would be a good fit for me. She is! Novy is just amazing.. I have this brush and I like it! Probably because I use mostly sheer shimmers so this brush works well. I don’t use it in a wiping motion to blend too because it’s too dense. But just to apply shimmers on my lids, this bush helps me control where to put and build the shimmer.